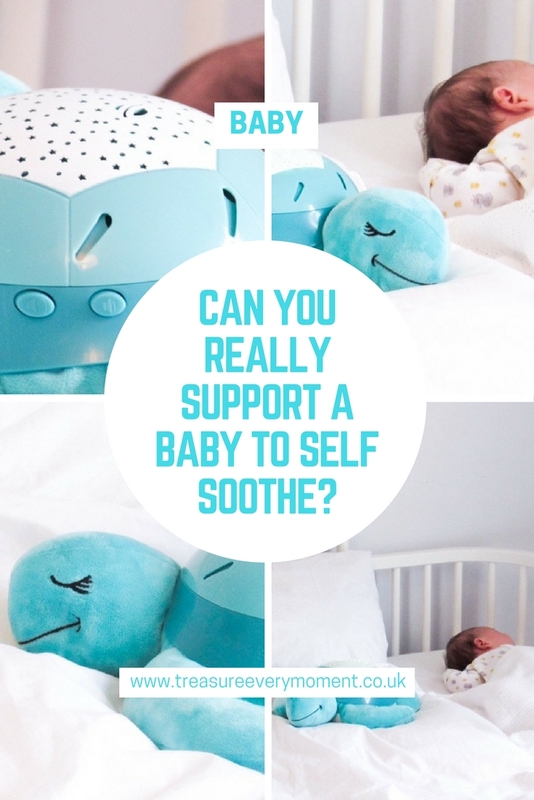 BABY: Can you really support a baby to self soothe? Sleep. Oh what a wonderful thing. 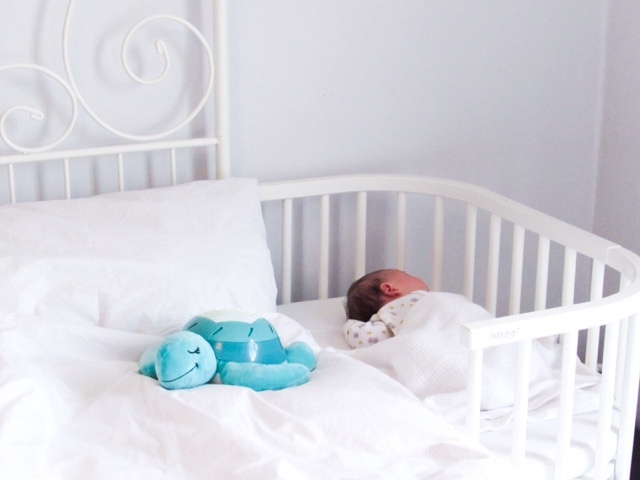 Having had two babies - one that didn't sleep for over a year and one that sleeps well from the word go - I can say how much of a difference sleep makes to parenthood. Poppy is such a good little sleeper and has been since day one; she allows us to soothe her and doesn't solely rely on being fed to sleep. I now know what people mean when they talk about babies self soothing, it really does make life so much easier. However, as much as we tried to get Isabella to self soothe as a baby she was having none of it! We tried every technique going with her, but the only way to get her to sleep was to feed her. So it's clear that different things work for different babies (or don't work in Isabella's case!). 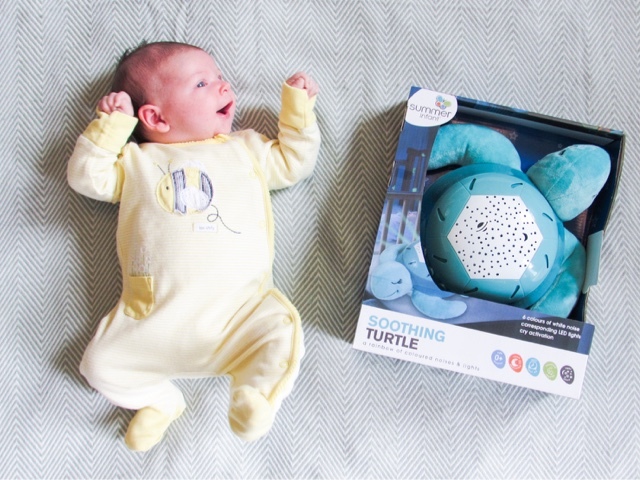 Something that has been an absolute essential in supporting Poppy to self soothe has been the Soothing Turtle* (£29.99) from Summer Infant. If you follow me on Instagram then this won't be new news to you, it's constantly featuring on my insta-stories and photos because we really do use it all the time. 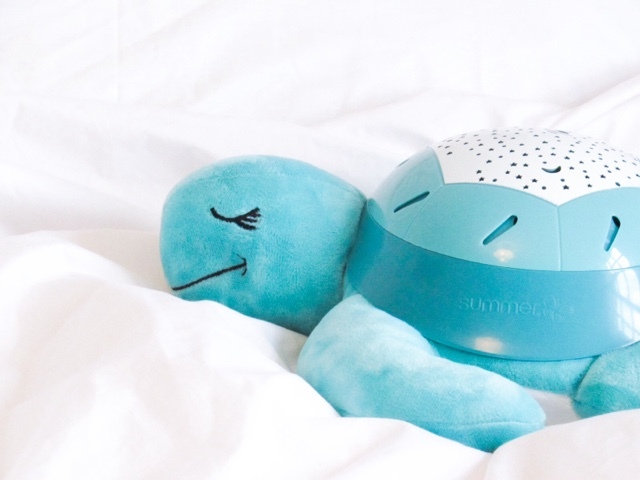 The Soothing Turtle is a cuddly animal that plays six different noises and has six different coloured starry skies that project onto the ceiling. 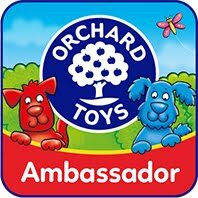 It runs on batteries, so is easily transportable which is why it instantly became such an essential for us. 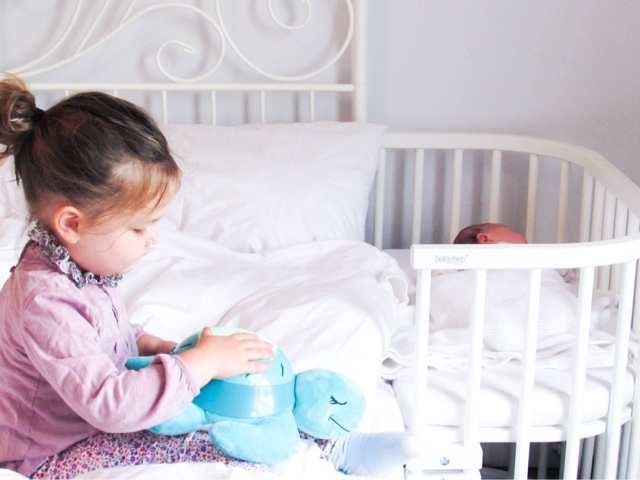 We take the Soothing Turtle on car journeys, to friends/families houses and around our house - basically anywhere Poppy is the Soothing Turtle is there too. Over the summer we've done a lot of travelling around and although Poppy is generally good in the car on the longer journeys she has had episodes of crying. To help soothe her we've put on the white noise from the Soothing Turtle and within minutes she's fast asleep again. 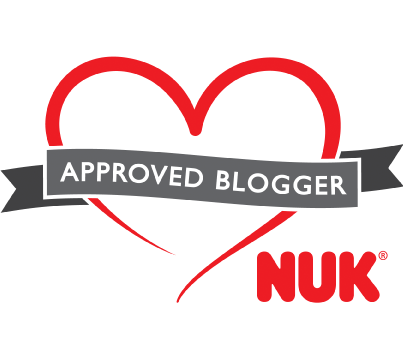 We've used it so often that as soon as Poppy starts crying Isabella will look for the turtle to be turned on, saying 'Poppy crying, needs hairdryer noise from turtle'. She's such a good big sister, it melts my heart. 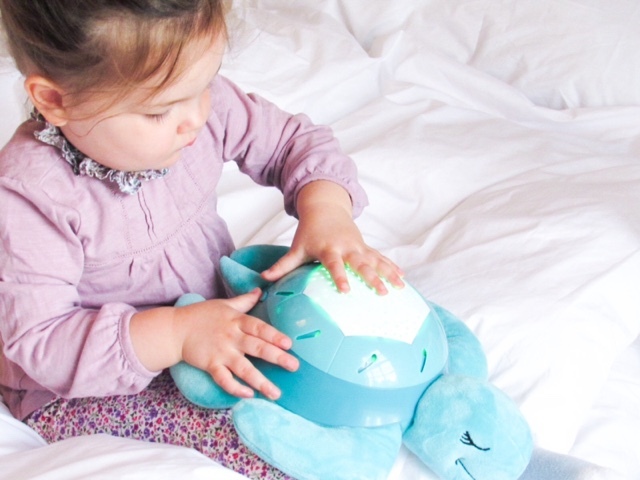 To change the sounds all you do is twist the turtle's shell, which means that Isabella is able to do it too. As you can see from the photos she loves helping out! 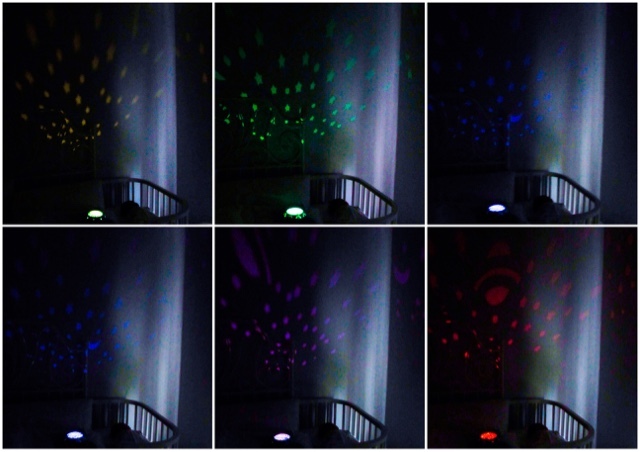 The noises have a corresponding colour coloured light, which is all linked to offering babies a slightly different soothing experience. White noise in general is proven to help babies fall and stay asleep by blocking out other noises around them. However, babies don't always find white noise soothing which is why the Soothing Turtle has six different sounds. Pink noise - offering a more subdued sound, like the soft roar of a rainstorm, which can help achieve a deeper sleep and alleviate headaches. Brown noise - focuses on the low frequency range and sounds like a deep hum/buzz that helps relaxation and in turn sleep. Green noise - brings the soothing sounds of nature into your home and is often used in meditation for its healing and strengthening properties. Purple noise - helps to block out noises at a higher frequency and sounds like water is being sprayed. Blue noise - is similar to purple noise but just slightly less intense. It masks high frequency sounds around the house that adults may not hear, such as noise from electrical outlets and heating systems. Different babies will find different noises calming, so having all these options within one product is perfect. 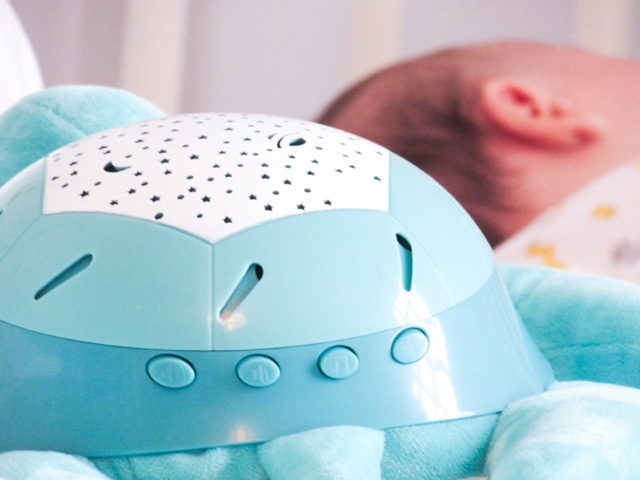 It also has a cry activation feature, which automatically plays the noise when your baby cries. You can also set the noise to turn off after 15, 30 or 45 minutes; I usually set it to turn off after 15 minutes as that's all Poppy needs. 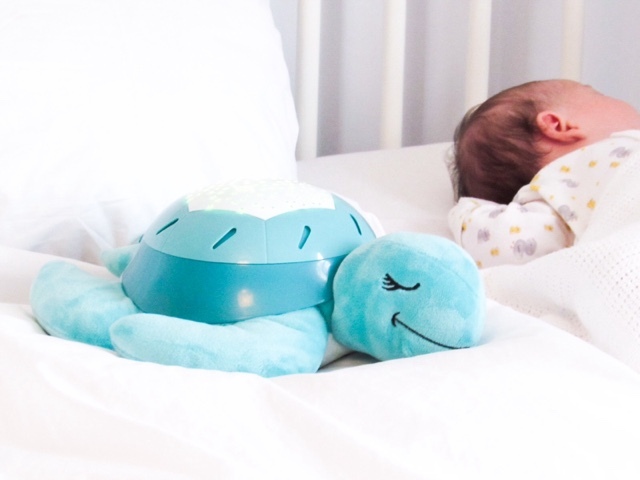 The volume can be turned up and down easily with the buttons on the side of the turtle, allowing you to create the environment your baby finds soothing. 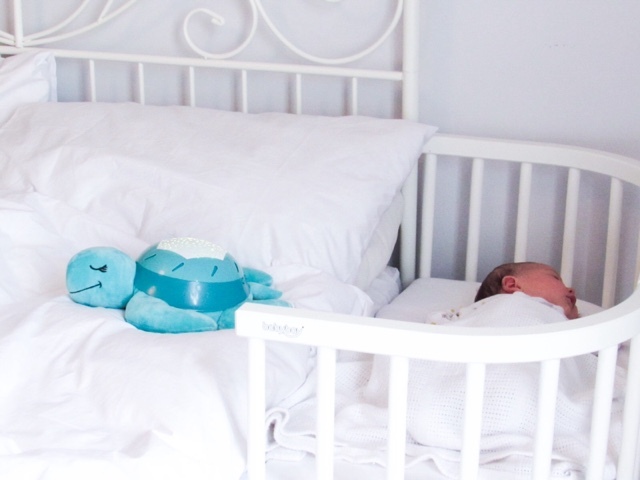 Overall, the Soothing Turtle became an essential from the first time we used it and I can't recommend it enough. 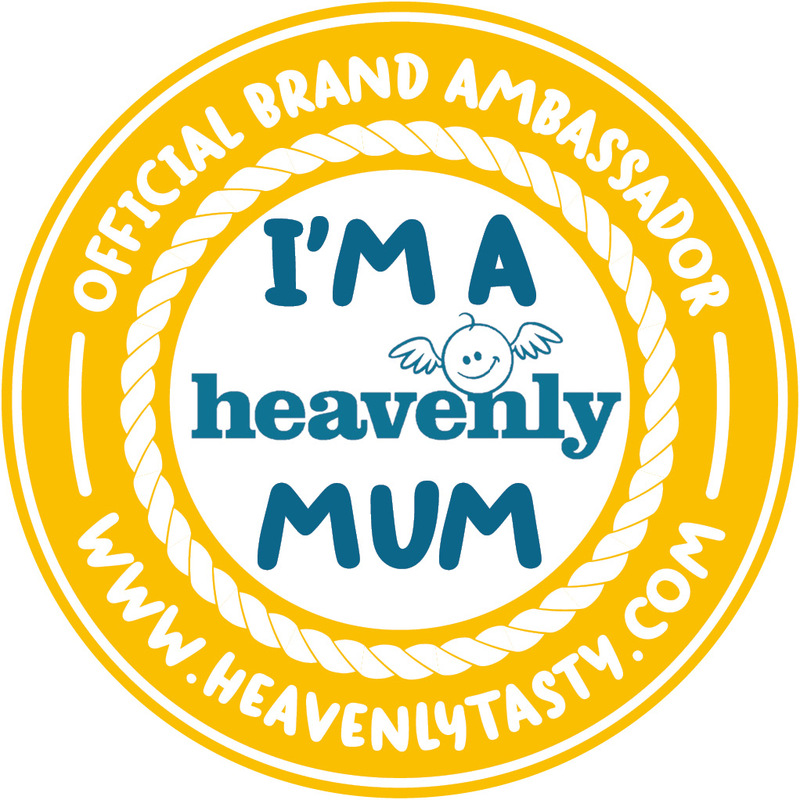 Do you have any top tips for helping to soothe a baby? We used Ewan the Dreamsheep with BattleKid and believe it or not, three and a half years later, we still are. He loves the rain (pink noise) and harp music, and Ewan has travelled EVERYWHERE with us. 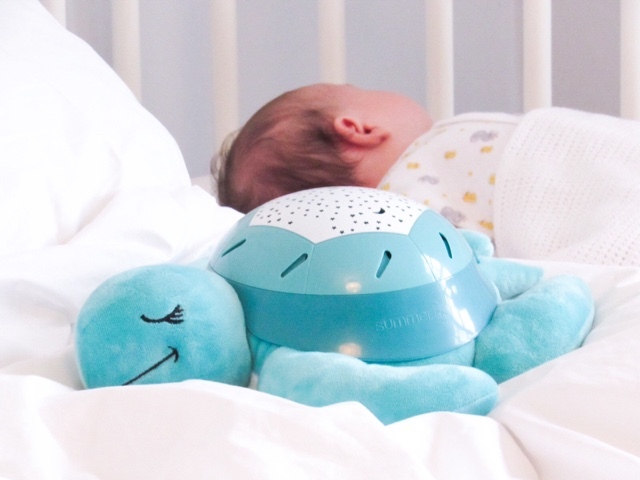 I think any white noise soothing instrument, be it your turtle or something else, can really help babies (and older ones) drift off to sleep. I wouldn't be without it! Ahh, the soothing turtle sounds amazing! It looks really cute too. My first son never slept, this would have came in handy and made a lot of difference I think! Great post. My little man had something similar to this when he was born and now he is almost three and still sleeps with it every single night. I really do think that it helped him to self sooth and he now sleeps really well. 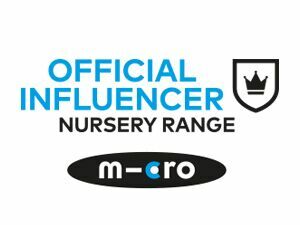 If only I've heard of this when my daughter was a baby. She didn't really sleep well. Would've loved to tried this one out too. With my first I was dead set against getting a dummy fir some reason, but it's massively helped my second to settle herself. That and Ewan the dram sheep and she's so far been a pretty good sleeper. I wonder how much is to do with being the second child! That looks like a great turtle, I especially like the fact that the timer lets you set it for different amounts of time. Neither of my kids were self-soothers when they were babies. Thankfully though my youngest wasn't much of a crier and slept better than my oldest did. I don't know about the self-soothing thing but I was told to let them cry it out. I never could do that and both of my boys turned out great. Now 10 and 15, you'd never know. We had huge issues with our daughter when she was a baby and tried pretty much everything in the end nothing really worked but every child is different so I say anything is worth a shot! This turtle looks just like the CloudB twilight turtle! Like the white noise settings. My mummy used to use a hoover sound to get me to sleep recorded on her phone! I really wish I had one of these for my little one because it's something he's now not used to and he's 3, this sounds so amazing and I love the colour and how soft it looks! I must pick one of these up for my nephew who is due in november! That's brilliant. we used white noise and actually alyssa still has it now and sometimes it settles her much better than me! My friend has this turtle and swears by it! My kids all loved white noise, it was the only thing that kept me sane!